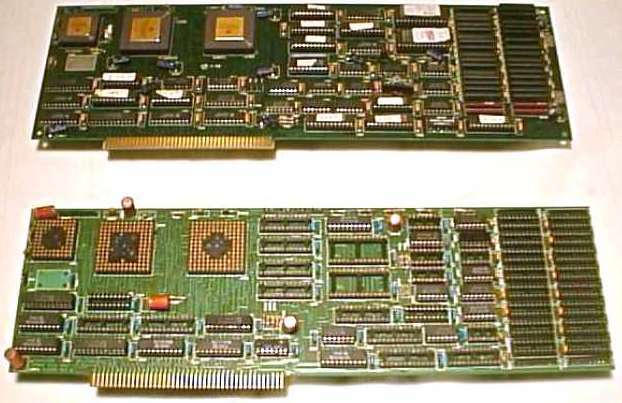 These are two pre-production boards. The first one is Revision 1 and the second is an earlier revision (although it says 3 on the board). The first one uses ZIP memory while the second uses socketed DILs. 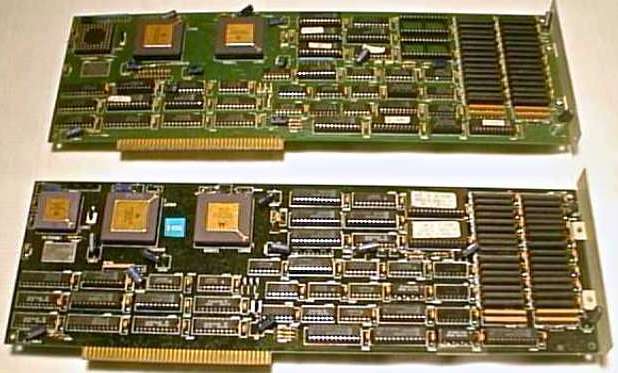 These two are both revision 3 boards. The first one is possibly a pre-production unit, as it is missing the boot ROM and the FPU. Page contributors: Dave Haynie, Jan Pedersen, RiWa & Friends, The Man.